The town of Scituate is a community rich in natural beauty, with salty marshes leading to expansive ocean views. Burgess Pest Management has been providing the best Scituate MA pest control for nearly 100 years. 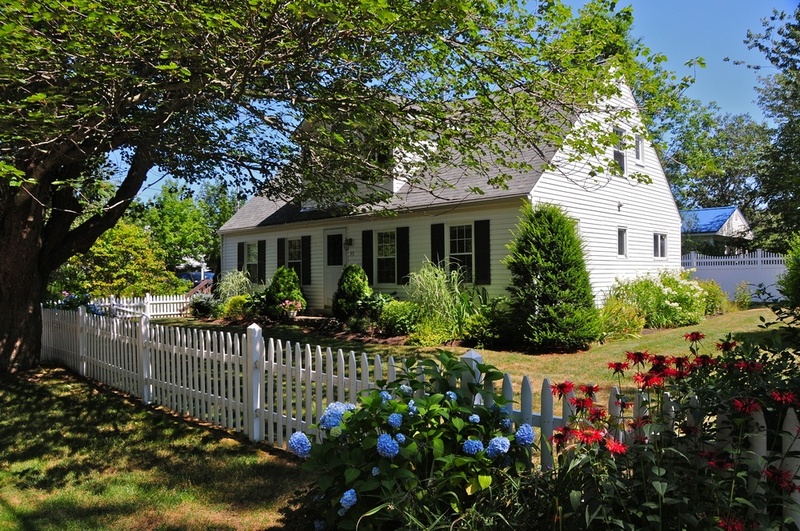 With an experienced team of pest management professionals dedicated to performing the best Scituate MA pest control services, and guaranteeing pest elimination, more area residents are turning to the Burgess Team. Scituate experiences an abundance of seasonal pest issues. From rodents in the winter to ticks and mosquitoes in the summer, the team at Burgess Pest Management is busy keeping these pests at bay. Here's a little information about some of the services Burgess provides to our valued Scituate pest control clients.